Our client reported an 'escape of water' claim at their property, resulting in £833 worth of damage to their book collection. 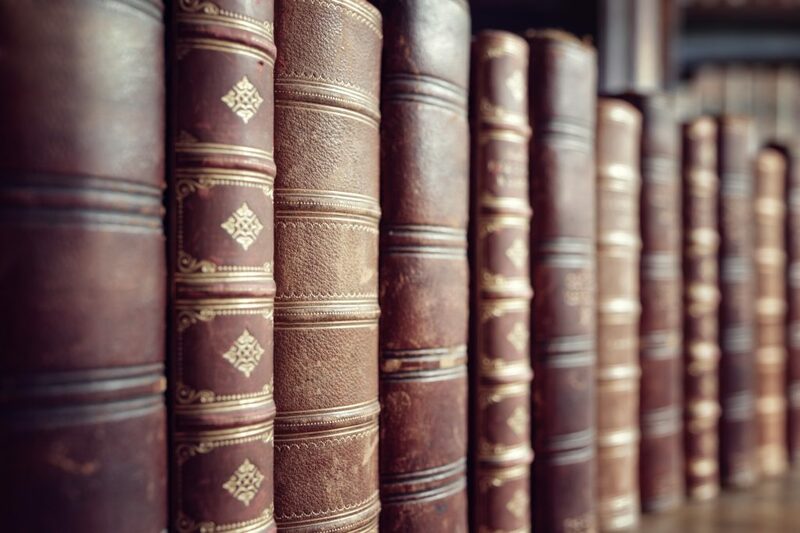 Our client reported an escape of water claim at their property which damaged around 30 of their books some up to £250.00 in cost and some as little as £2.00. We reported the claim under the client’s fine art policy as they have £34,000 worth of cover for books under this section with a nil excess. The insurer advised they would only cover books with a value over £100.00 under the fine art section, all other books would have to be claimed on the general contents section of the policy where a £500 excess applies. Out of a claim value of £833, the insurer advised they would pay a maximum of £440. We reviewed the insurers policy wording and could not see any minimum value listed for items under the fine art section. We asked insurer to explain the rationale behind the settlement proposal as we felt the claim should be paid in full. The insurer then advised their settlement offer had been decided following an internal discussion involving a manager. We advised the insurer that they could not invent the rules once a claim is submitted and given the failure to specify a minimum item value in the policy wording we insisted the claim be paid in full.